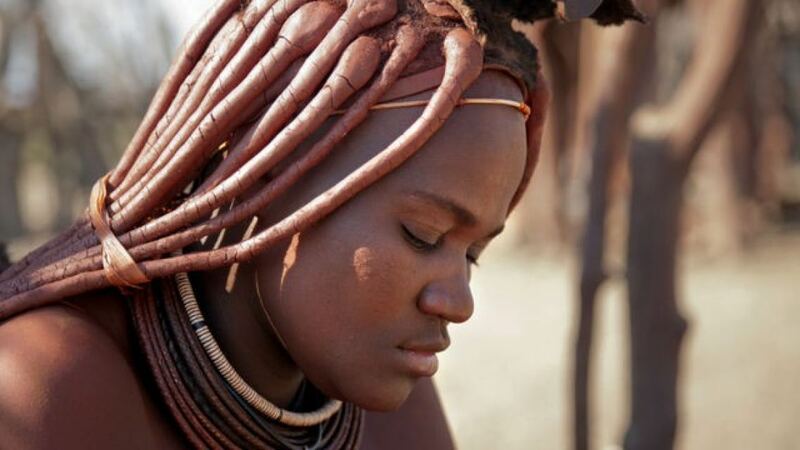 The scars of Namibia's colonial and apartheid past are gradually healing and the country is experiencing stability and some economic progress; yet major social issues like poverty, AIDS, and reconciliation still loom over Namibia's future. 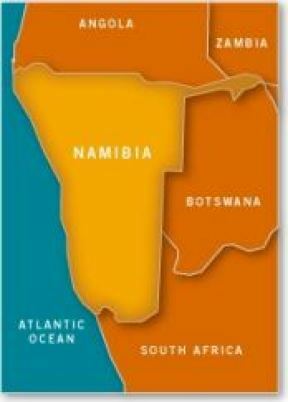 There is a need to re-reach many peoples so that biblical faith can be restored throughout Namibia's many churches. Thankfully, there has been much united prayer by Christians and Namibia is marked by a significant national prayer movement.